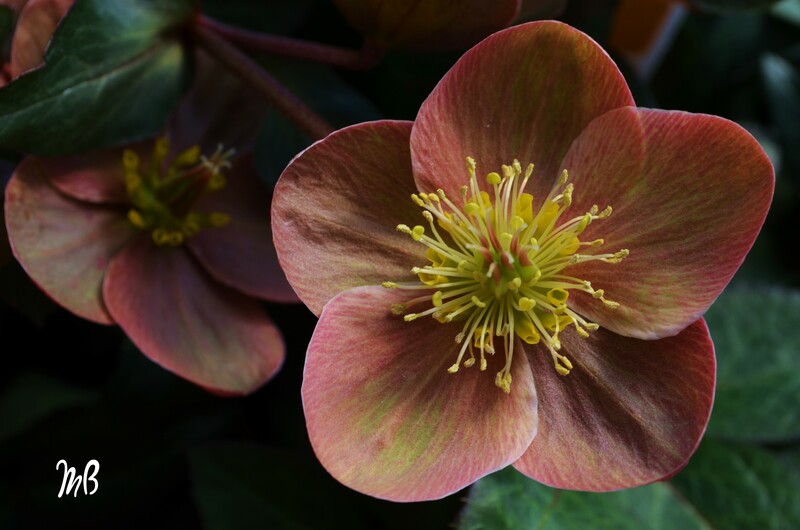 The Lenten Rose, also known as a Christmas Rose. These flowers can usually be seen in the Winter and early Spring. I hope you enjoy this photograph. Great shot! Love the colors!